Our Wholesale Order Form is now available! You can now order all of your favorite meat products in bulk! 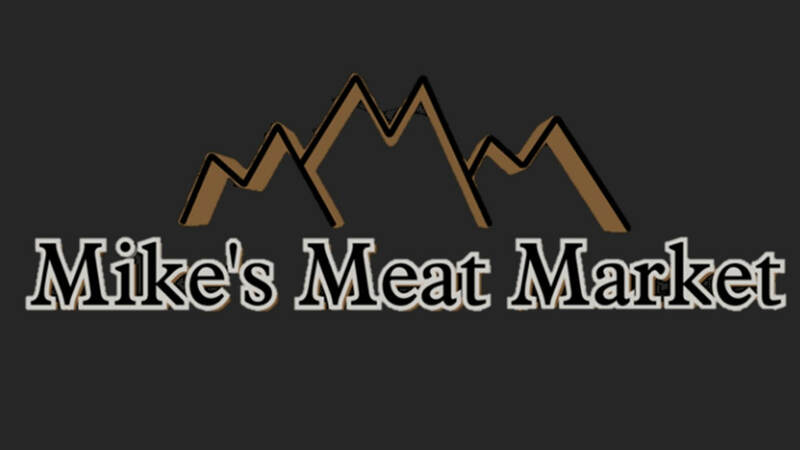 Perfect for retail stores and vendors who would like to see Mike's Meat Market products in their stores. Click here to discover more about ordering wholesale.